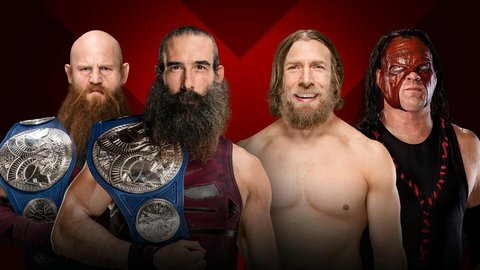 WWE Royal Rumble 2018 Predictions. Plus: This is the XFL…again. As most of you reading this already know, Vince McMahon announced this week that the XFL will be revived in 2020. This revamped version of the league, which hosted one season in 2001, will attempt to come at the game from a different perspective. McMahon noted the league will emphasize safety, be non-political, and exclude players with criminal records. Professional football has never been my thing. But even I can see that Vince is once again aiming for disenfranchised NFL fans. He still doesn’t wish to compete directly, as the XFL season will kick-off after the NFL season has wrapped up. 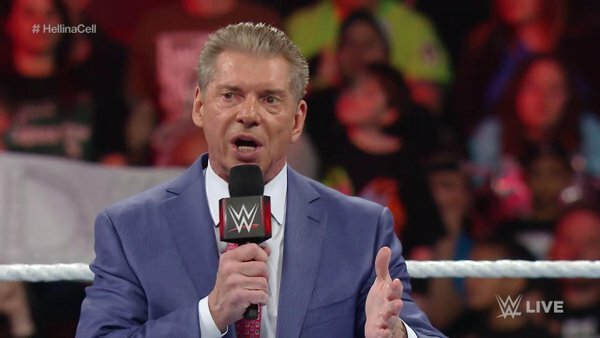 The league will supposedly not effect McMahon’s role as chairman and CEO of WWE. As facepalm worthy as this is, I do give Vince credit. The guy wants a football league, and he’s going to try again regardless of the inevitable criticism and ridicule. There’s a lot to be said for that. He’s also not using WWE money this time. He’s started a new company, Alpha Entertainment LLC, specifically to pursue outside entertainment endeavors. Did we mention he’s 72 years old. That old catchphrase rings true: Vince really does have balls the size of grapefruits. That said I have virtually no interest. I’m a pro wrestling guy. Vince McMahon is also a pro wrestling guy. WWE has always been his bread and butter, and almost every time he’s tried something else it’s ended badly. The original XFL obviously comes to mind. But he also tried the World Bodybuilding Federation in the early ’90s. In 1998 he bought the Debbie Reynolds Hotel and Casino in Las Vegas for $10 million, which nothing came of. WWE Studios hasn’t exactly set the movie industry on fire, though at least it’s still alive after more than 15 years. You might even lump Linda McMahon’s senate campaign in there. So despite what WWE would have you believe, Vince McMahon is not a genius. But let’s not miscast him as a fool, either. At his core, Vince McMahon is a gutsy and stubborn entrepreneur who takes calculated risks and is willing to endure failure. Most of his greatest successes are things he’s willed into existence. The global expansion of WWE. The creation of Wrestlemania. His ratings war with Turner Broadcasting. Now he’s trying to will the XFL into existence once again. Part of what makes Vince so successful is his penchant for both spectacular success and spectacular failure. So in the end, win or lose, this XFL resurrection will be a sight to behold. It’s hard not to root for the guy sometimes. Even when it seems like he’s stubbornly beating a dead horse. I’m going with Benjamin and Gable on this one. 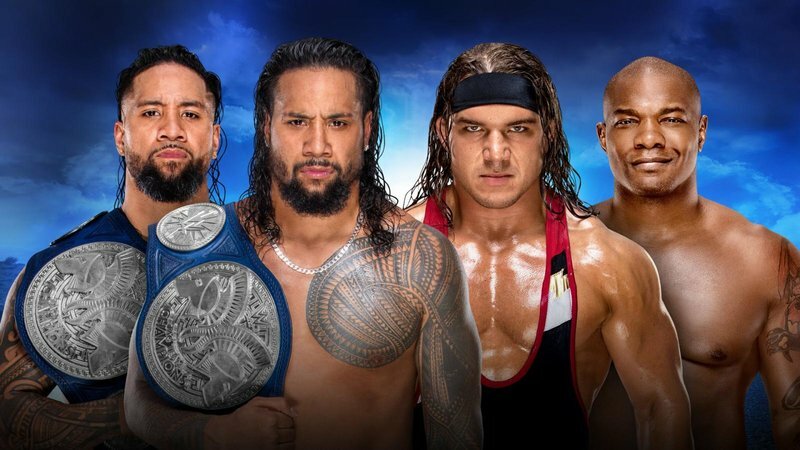 The Usos have had the belts for awhile now. 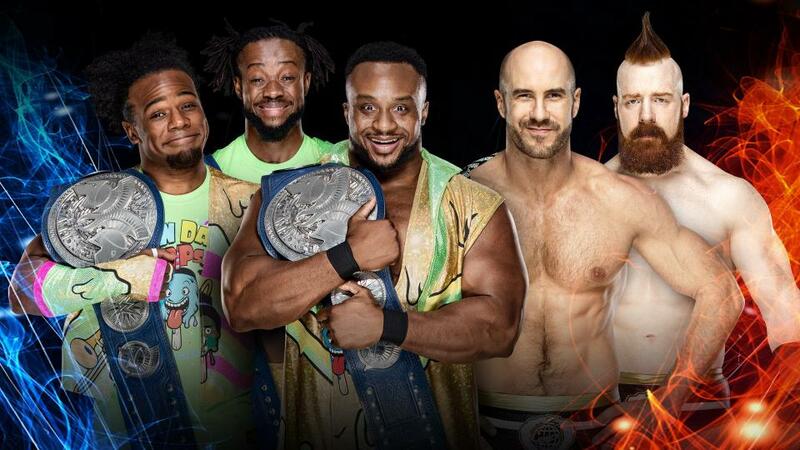 As babyfaces, it might do them good to chase a heel team. Benjamin and Gable have also been growing on me as complaining heels. Gable in particular has done some really nice mic work, which is a good sign as far as a potential singles run is concerned. So let’s give ’em the belts and see what happens. By the way, do Benjamin and Gable have a team name? I was never a fan of the “World’s Greatest Tag Team” name. Nothing like that, please. 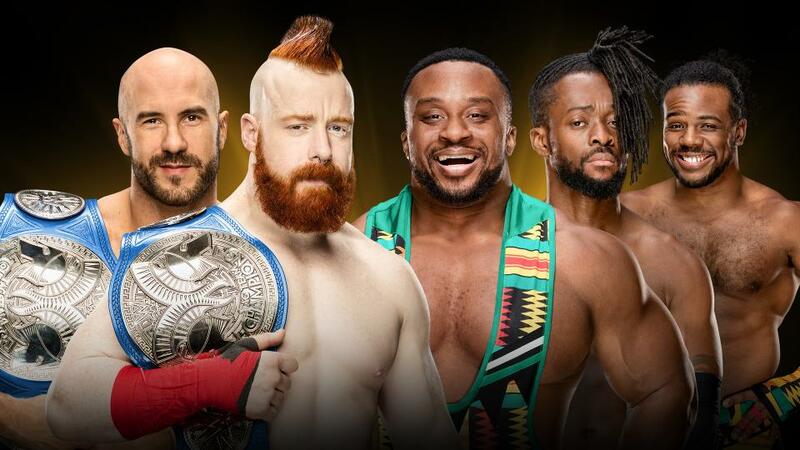 A win for Sheamus and Cesaro might help everybody here. I’d wager the Bar are on their way to a babyface turn. The respect factor is getting tougher to ignore as the weeks go by. On the flip side, Jason Jordan is starting to come into his own as an annoying heel. 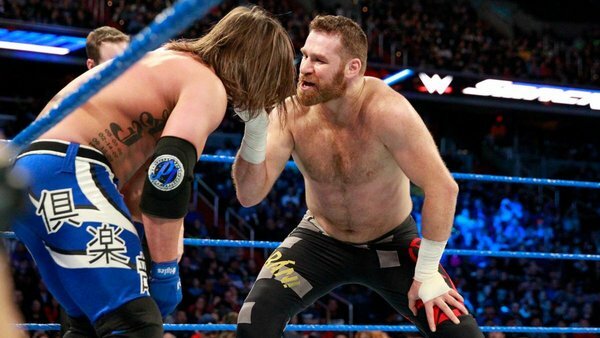 A loss to the Bar can easily transition into a feud with Rollins, who could sorely use a program with some heat to it. An audience clamoring for Rollins to curb stomp Jordan doesn’t sound so bad. I can’t say I’m any less tired of seeing Rollins wrestle Sheamus and Cesaro. But even so, this one could be the dark horse to steal the show. 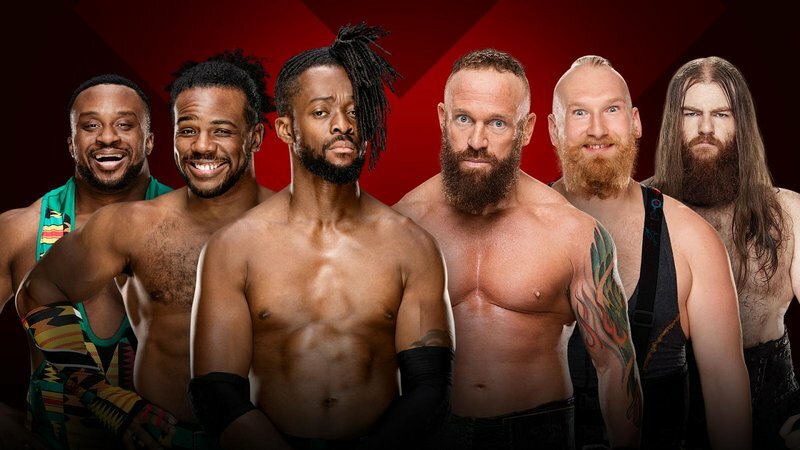 If the Raw Tag Title Match doesn’t still the show, this one probably will. 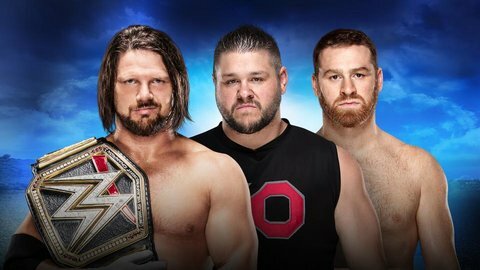 These three have all proven they can turn in epic pay per view matches. The 2-on-1 format also lends itself to good storytelling. So I’ve got high expectations. In terms of match quality, these three are fighting an uphill battle. 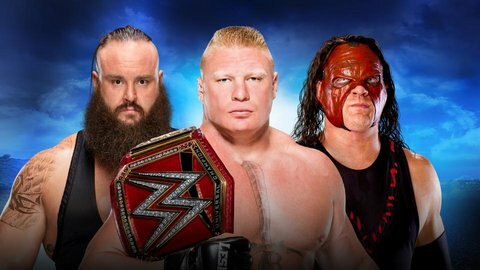 Brock’s matches are hit or miss depending on who he’s in there with. His match with Strowman at No Mercy was a groaner. And despite his status as a WWE icon, Kane’s matches tend to be slow. It might be better if they got this one over with quickly. 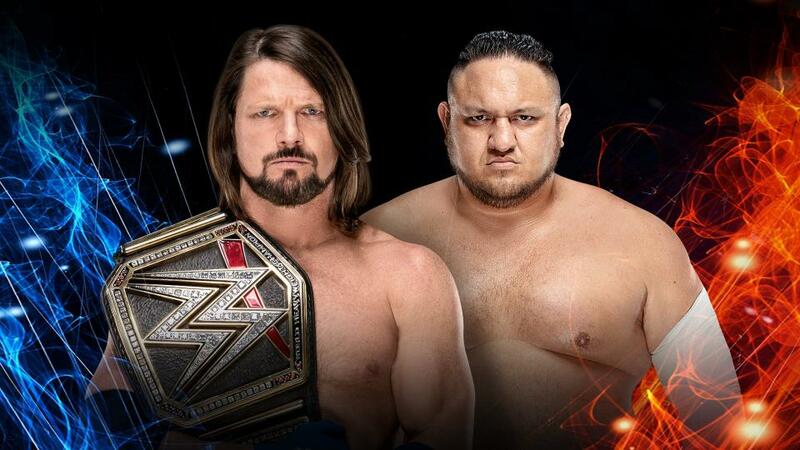 I was pretty excited for this until I read that Stephanie McMahon will be on commentary for it. From a publicity standpoint, I get it. They want her to be heavily associated with the “women’s revolution.” But I have no desire to hear that woman talk for an hour. Especially when there are multiple women they could plug in who’d be a better fit. Lita comes to mind, as she did commentary for the Mae Young Classic. But there’s also Renee Young. 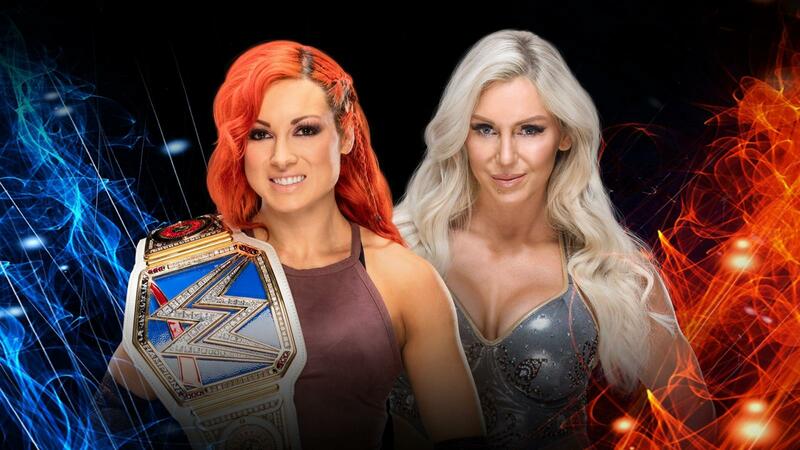 What about Charlotte Flair and Alexa Bliss? 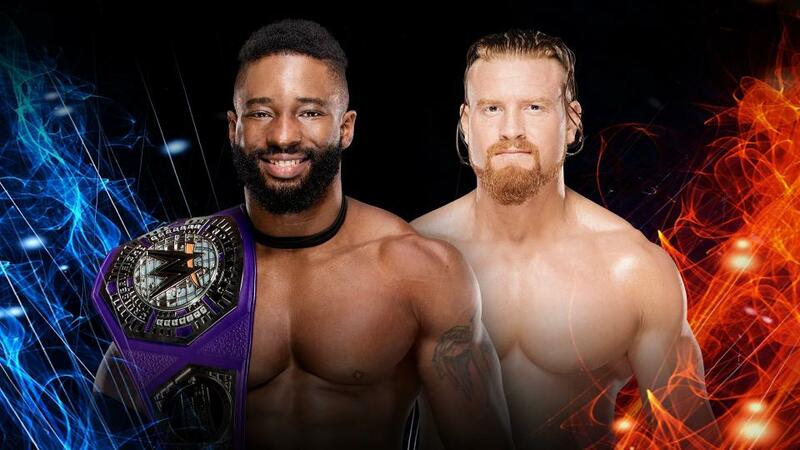 They’re the two champions and they’re not wrestling that night. So have them lend some insight to the match. Yes, a five person announce desk is overkill. But it beats having Stephanie out there. You know who really deserves to win this match? Becky Lynch. Crowds love her, and she deserves a big match at a Wrestlemania. They’ve also played up her friendship with Charlotte for awhile now. That could set up a great reluctant opponents storyline. But I have very little faith they’ll do the right thing with her. Nia Jax is a possibility. 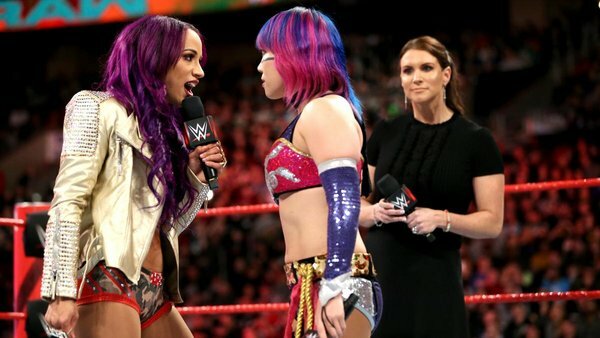 Notwithstanding the beatdown Asuka put on her, they’ve established her as a dominant force from the start. She and Alexa Bliss have been connected as far back to their NXT days. 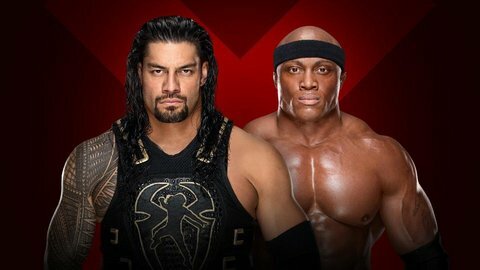 A match between them could be intriguing, but I don’t see it for Wrestlemania. More likely she gets ganged up on and eliminated, or someone surprises her. 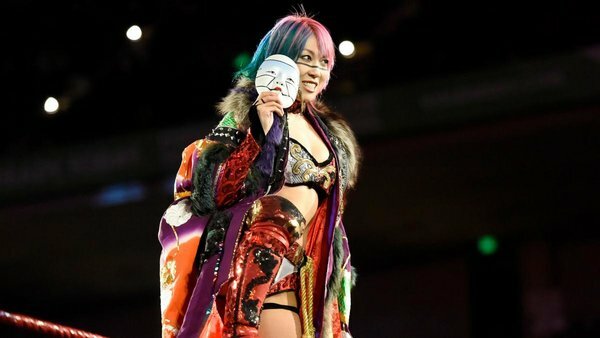 The big favorite is Asuka. She’s finally starting to pick up speed on the main roster as an undefeated, unstoppable force. 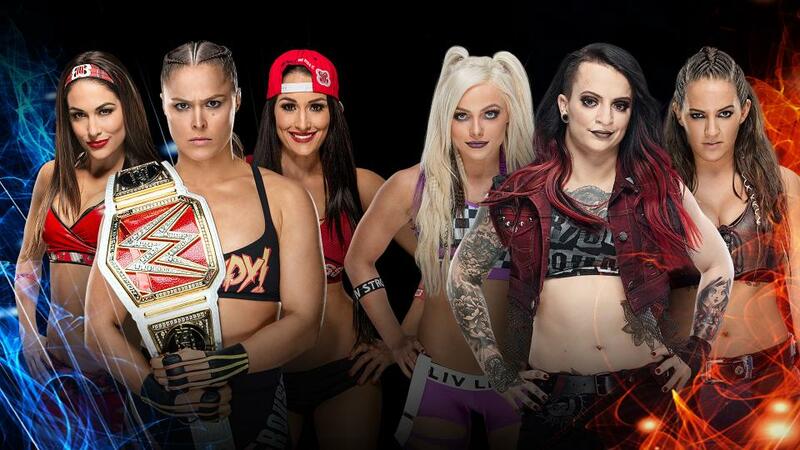 In that respect, winning the first Women’s Royal Rumble Match could be like tossing gasoline on a fire. But it seems so obvious. It feels like they want us to think it’s her just so they can swerve us. There are 30 women in this match. As of this writing, only 18 have been announced. So I’m making this prediction with more than a third of the participants unknown. As I’ve said, I’m inclined to think some of the women we saw at Raw 25 will be here. Trish Stratus, Jacqueline, Nikki Bella. Maybe Torrie Wilson and/or Kelly Kelly. They need bodies in this thing. We almost have to see some NXT names. Ember Moon, Peyton Royce, Billie Kay, Nikki Cross, etc. Maybe Shayna Baszler. 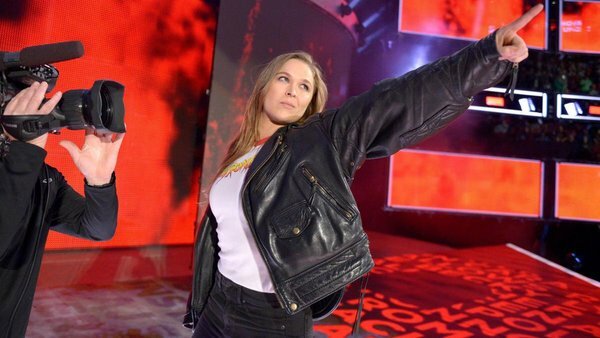 It should be noted that Ronda Rousey has denied she’s in this match. That doesn’t mean it couldn’t happen. It just means she’s denying it. In the end, I’ve got to go with Asuka. Yes, it’s obvious. But they’ve gone the obvious route with Rumble Matches before. Asuka vs. Alexa Bliss is one of the more intriguing matches they can do on the main roster right now. 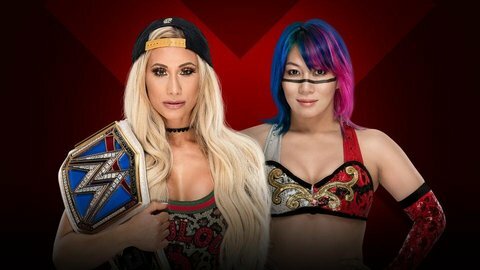 For that matter, so is Asuka vs. Charlotte. They really can’t lose with her. 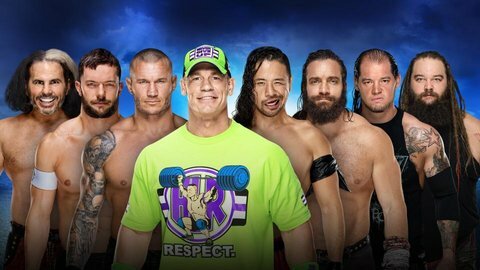 Oddly enough, there are only 17 names announced for the Men’s Royal Rumble compared to 18 for the women. You wouldn’t think that’d be the case, as they’ve obviously got so many more male wrestlers. I doubt it, though. I can’t see them wanting the Rumble Match drowned out by boos again. So we’ve got to look elsewhere. So with Lesnar occupied on the Raw side, we’re looking for a challenger for the WWE Championship on Smackdown. 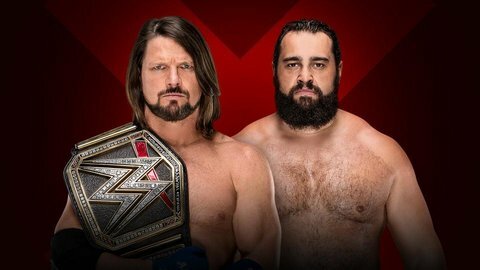 Going into Wrestlemania, your champion is probably going to be AJ Styles. Who do you put with AJ? Finn Balor’s name jumps out immediately. Yes, he’s on Raw. But we’ve seen guys win the Rumble and jump ship before. 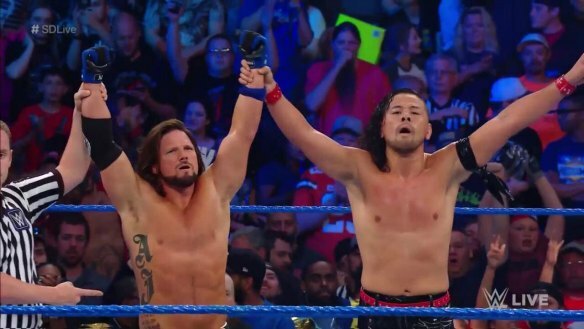 Balor is with Gallows and Anderson now, and we’ve established that they have a history with AJ in Japan. And of course, AJ was with Gallows and Anderson in WWE for awhile. I’m not sure how much they’d want to go into all the New Japan/Bullet Club stuff. But they can always touch on it and then branch off into their own story. Remember, Finn pinned AJ in that throw-together match at TLC. 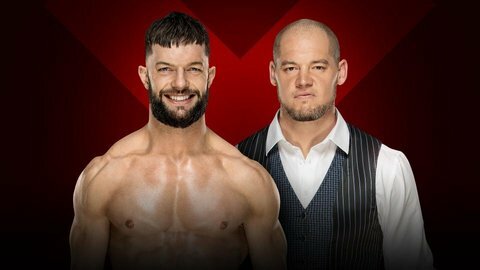 Balor can be a marquee player for WWE. He just needs the right story. This could be it. 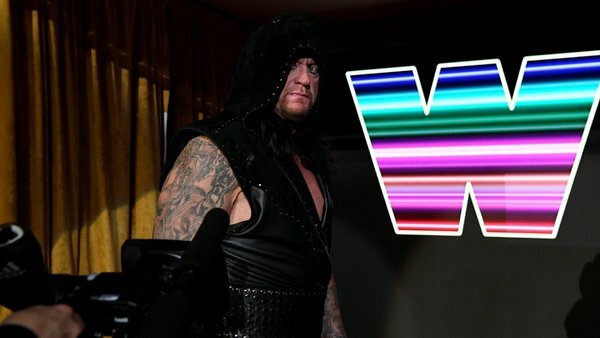 They could do AJ Styles vs. Randy Orton. But the match Orton had with Bray Wyatt left a bad taste in people’s mouths. Plus, Orton just won it last year. So I’d steer clear of him. The only other name that makes sense is Shinsuke Nakamura. That’s a bigger risk than some would admit. Nakamura is clearly special and obviously a star. I can’t complain about most of his matches. (The Jinder Mahal stuff notwithstanding.) 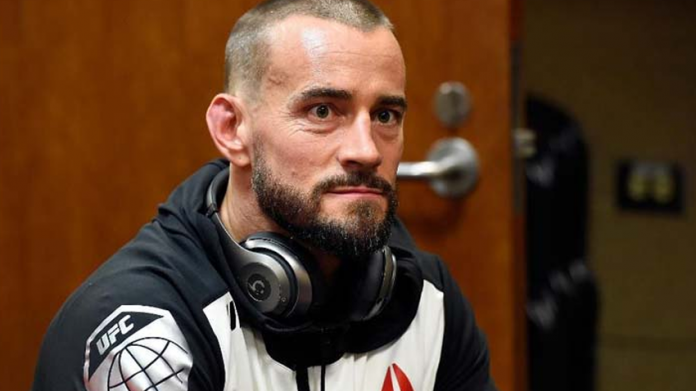 But I don’t know that he’s connecting with the audience at a level that justifies a Rumble win. The language barrier is part of it. But I still don’t feel like I know anything about this guy. Yes, he’s a legend in Japan. But why? What makes him such a “Rock Star” or an “Artist” or whatever they want to call him? 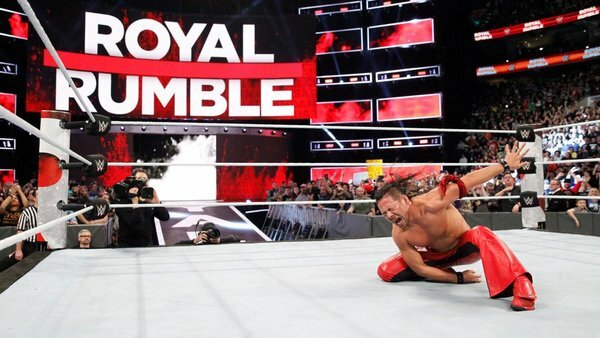 I’d like to see Nakamura win the title. 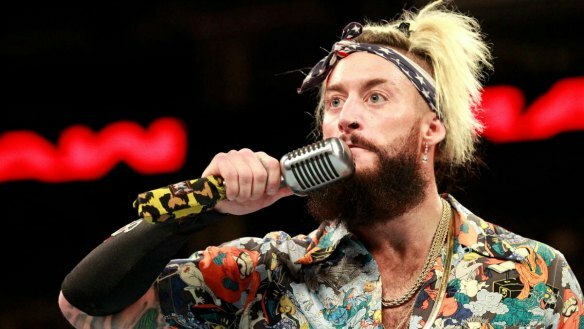 I’d like to see him work with AJ. But if they still don’t have a solid grasp on how to portray him, maybe now isn’t the time. Then again, they put the title on Jinder Mahal. 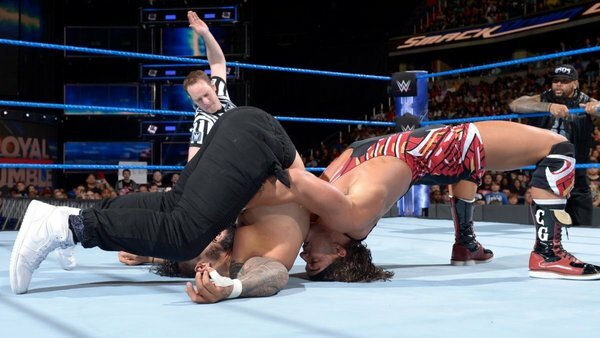 If they can take a risk with Jinder, they can take a risk with Nakamura. A win for him win would get a big reaction. It could also make for a feel-good story about the Japanese legend who comes to America and wins the title. I’m not overly confident with this pick. But Nakamura has a shot this weekend. 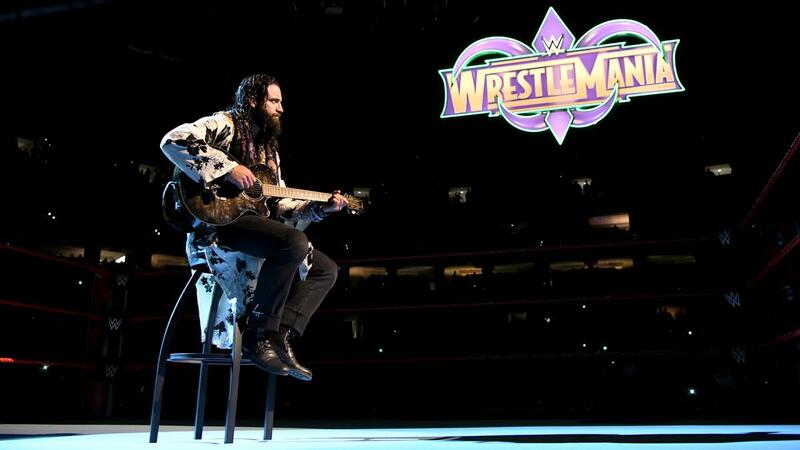 I expect Elias to eliminate Cena, and going on to face him at Elimination Chamber. He’s essentially getting the role Samoa Joe was supposed to have. There’ve been rumors about EC3 making his debut in the Rumble Match, now that he’s left Impact Wrestling. More power to him. It did wonders for AJ a few years ago. He went somewhere else and made a name for himself. He deserves another shot. 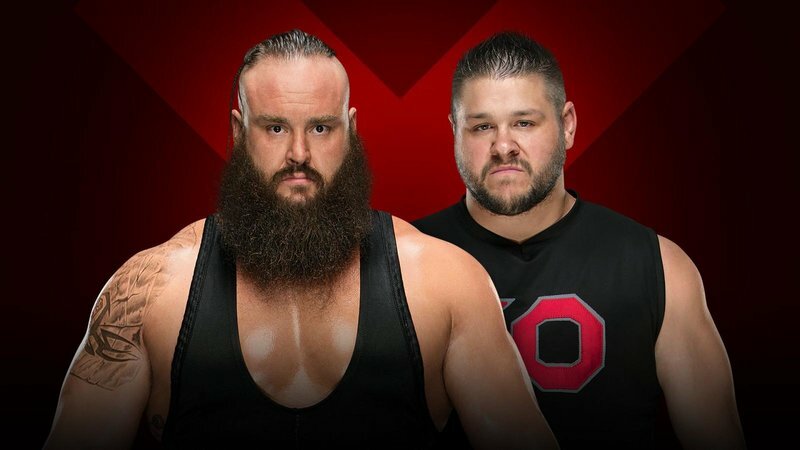 As they’re in Philadelphia again, a surprise ECW entrant seems likely. Tommy Dreamer, maybe? 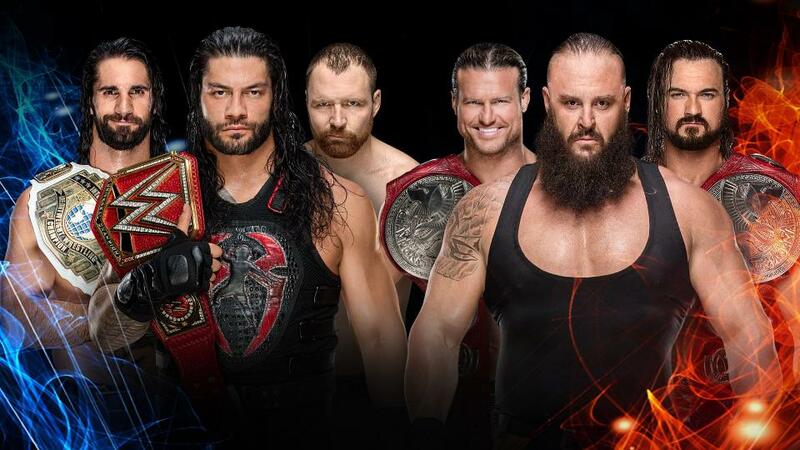 They could always throw Rhyno in there. But as an ECW fan, I’m still not over Rhyno dressing up like Mrs. Clause. So does Tye Dillinger have to come in at number 10 every year now? 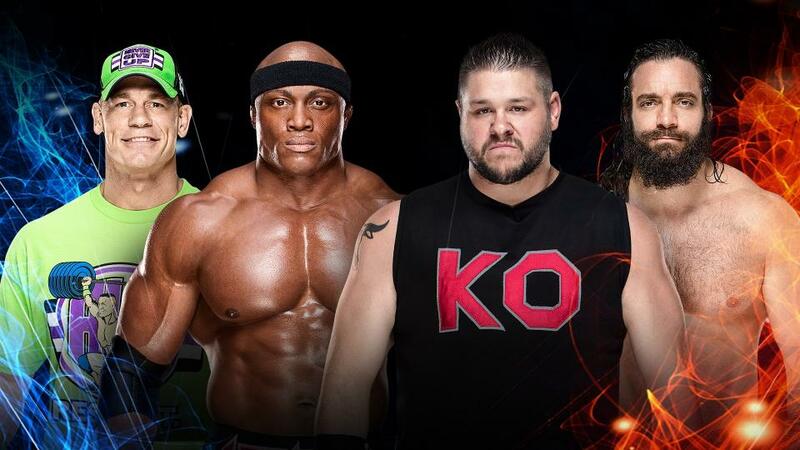 This entry was posted in Wrestling and tagged #XFL2020, AJ Styles, Alexa Bliss, Alpha Entertainment LLC, Asuka, Becky Lynch, Braun Strowman, Brock Lesnar, Cesaro, Chad Gable, Charlotte Flair, Daniel Bryan, EC3, Ethan Carter III, Finn Balor, Jason Jordan, Jinder Mahal, John Cena, Kane (WWE), Kevin Owens, Nia Jax, Randy Orton, Rhyno, Rob Siebert, Roman Reigns, Ronda Rousey, Ronda Rousey WWE, Royal Rumble match, Sami Zayn, Seth Rollins, Shane McMahon, Sheamus, Shelton Benjamin, Shinsuke Nakamura, Stephanie McMahon, The Bar (WWE), The Usos, Tommy Dreamer, Tye Dillinger, Vince McMahon, Women's Royal Rumble Match, Wrestlemania 34, Wrestlemania XXXIV, WWE Monday Night Raw, WWE Raw, WWE Royal Rumble, WWE Royal Rumble 2018, WWE Royal Rumble predictions, WWE Smackdown, WWE Smackdown Live, XFL on 01/27/2018 by primaryignition.